Lynn Scully – Irish Person of the Year! 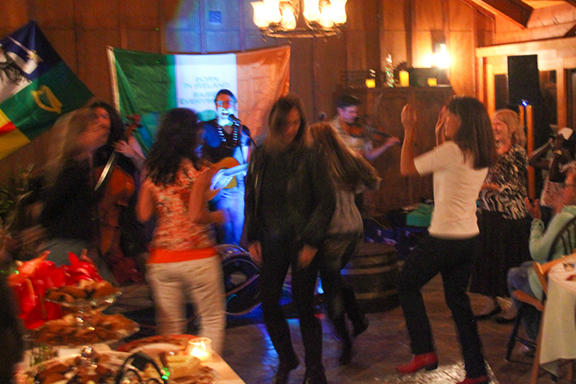 Scully’s Pub could not be more proud of Lynn Scully who has been named Irish Person of the Year! 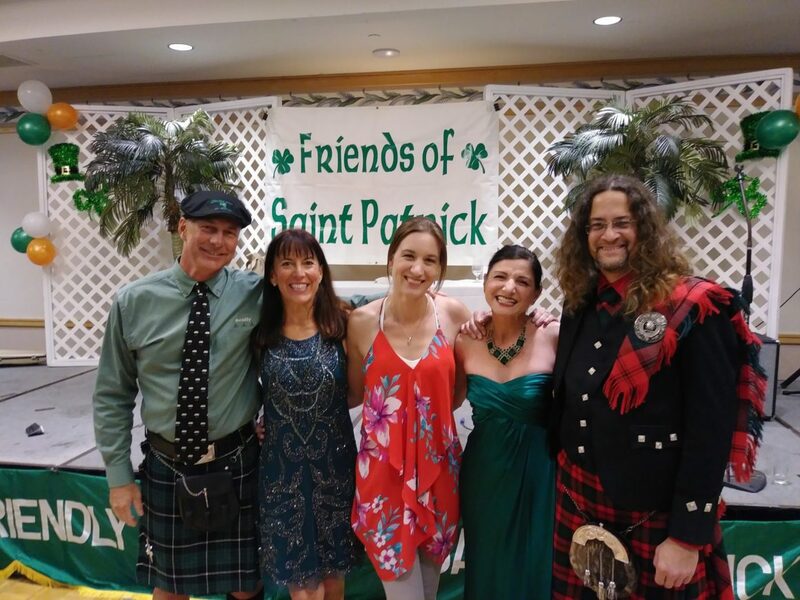 Lynn was honored at this year’s Emerald Ball in Honolulu by the Hawai’i chapter of the Friends of St. Patrick. 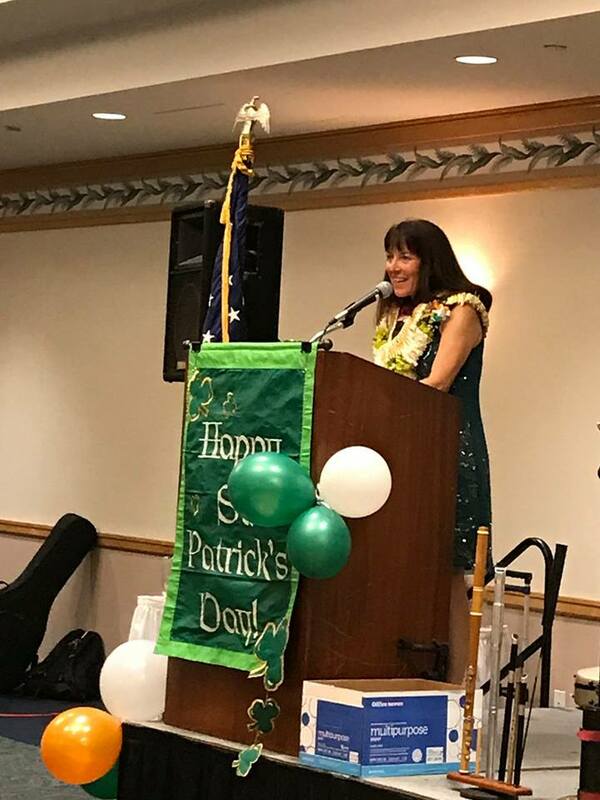 Lynn has been a champion for the Irish community on the Big Island of Hawaii, bringing the energy and enthusiasm to create a cohesive culture on the island that did not exist before. 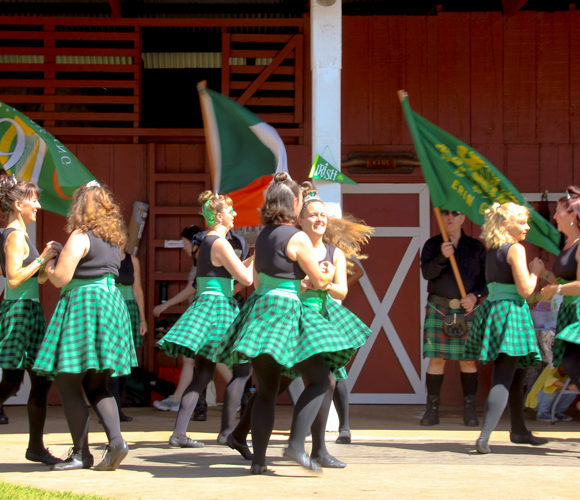 She has dedicated herself to the development of the Big Island chapter of Hawaii Irish Dance, which now boasts over 30 members, a performing troupe and a long list of event bookings and performances. 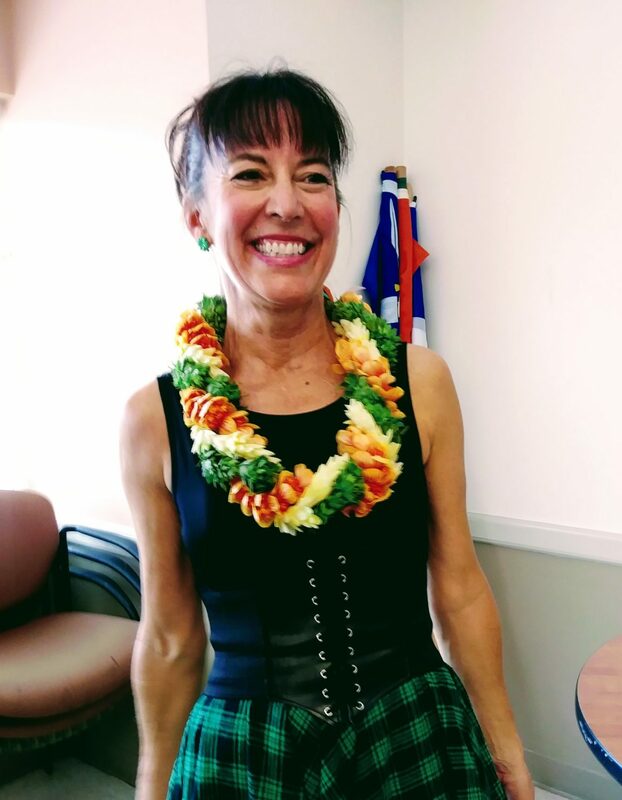 Lynn is instrumental in organizing, communicating and acting as a liaison for all Celtic activities happening on the Big Island and throughout Hawai’i. 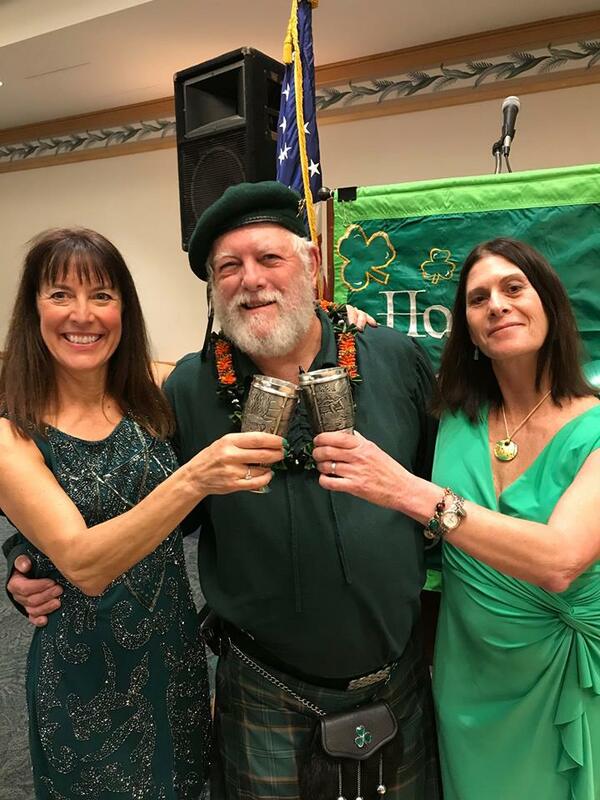 Lynn is the social center of the Irish universe on the Big Island, holding ceili’s and celebrations, hosting visiting musicians and community members in her home and, of course, operating the best private Irish pub in all the land! 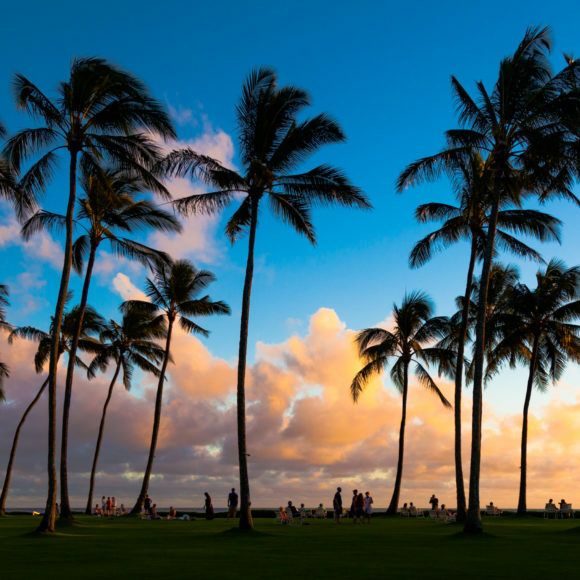 Congratulations, Lynn, and thank you for all that you do!! Special thanks to The Whiskeydicks for a great event!